Big tires require big air. The 20 gram canister of CO2 provides just that. A great solution for mountain bikes, fat bikes and gravel bikes. 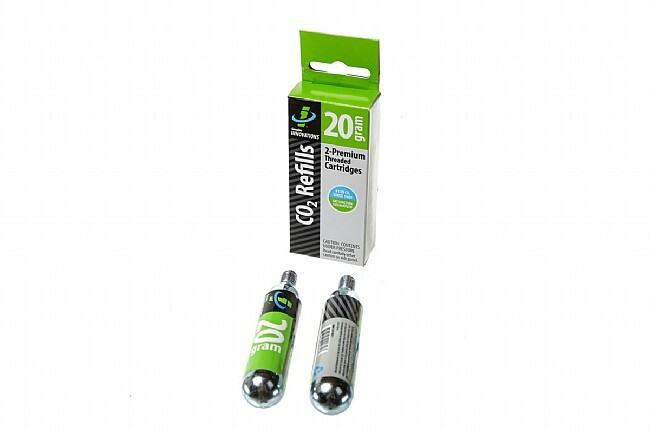 Includes two 20 gram canisters that are compatible with all Genuine Innovation applicators and nozzles.